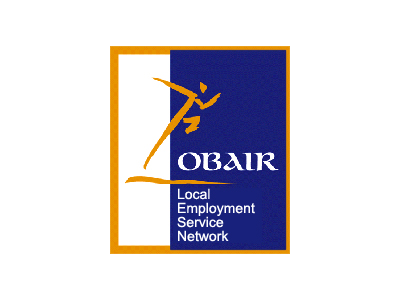 link to Health Service Executive (HSE) website- click here! 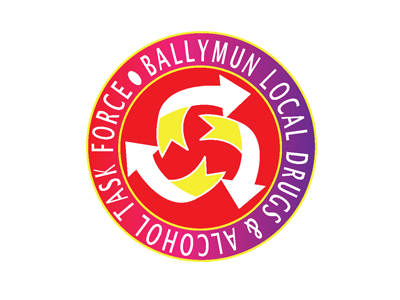 link to Ballymun Local Drugs Task Force website – click here! 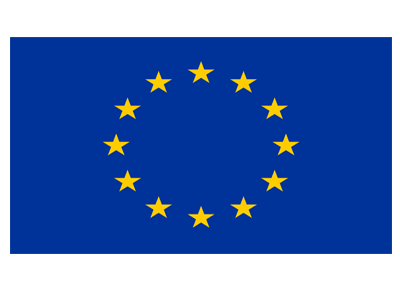 link to HSE Mental Health Services website click here! 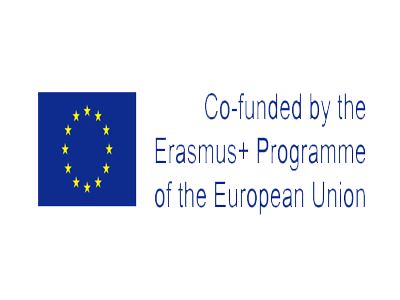 link to HSE Social Inclusion website – click here!